Surface To Air Architects have been appointed for George Spicer Primary School. 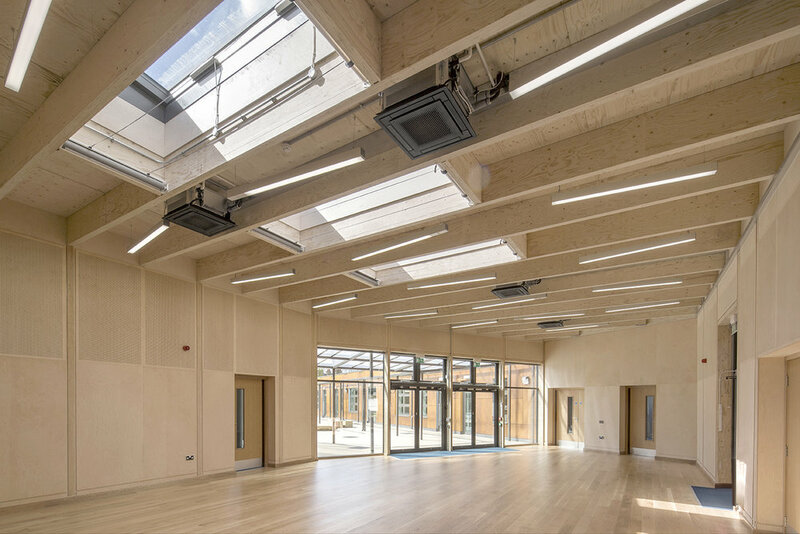 This project is part of the delivery of the wider Phase 1 Enfield Primary Expansion Programme. Surface to Air Architects are the Lead Architectural Consultants for five of these projects. hall space. The single storey building and its external learning landscape and playgrounds create a stimulating environment for the four form entry Early Years Students (Reception, Year 1 and Year 2 pupils). using a volumetric pre-fabricated solution.